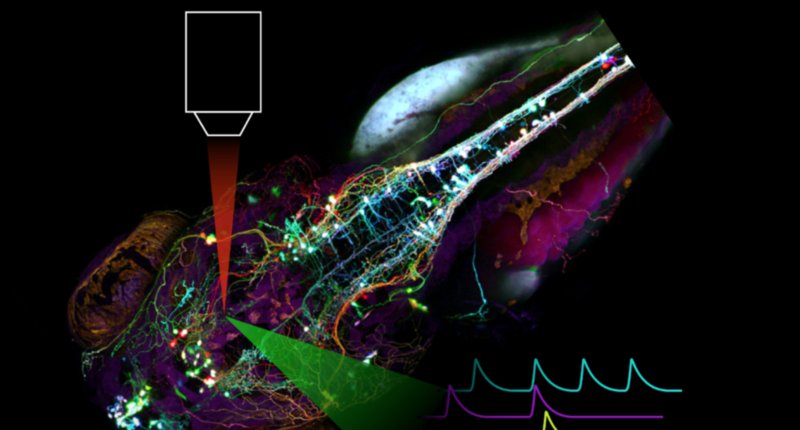 We are looking forward to this year's Imaging Structure and Function in the Zebrafish Brain conference organised by Professor Leon Lagnardo, Sussex Neuroscience. This 3-day biennial meeting, the flagship meeting for neuroscience using the zebrafish model, has a strong focus on sophisticated neural imaging techniques, electrophysiology and advanced genetic/transgenic methods in zebrafish. Sessions cover a range of themes, including Cognition and Motivation, Sleep/Stress/Social and Motor Control. The impressive line up of speakers has drawn in leading neuroscientists from across the world. During the breaks Zantiks will be at hand to demonstrate how the Zantiks units enable non-behavioural scientists to include locomotion, learning and memory experiments on larval and adult zebrafish in their studies, simply. Like a robot, once programmed, each unit can repeat protocols identically, using the built-in stimuli. They also deliver real-time video recordings and processed results in a .csv file. To find out how the Zantiks units could help your research visit Bill Budenberg at the Zantiks stand.